Entering the 21st century has changed several things for us; be it societal norms, fashion sense or the ways, we used to decor our homes. A great shift in the interior designing trends of typical Pakistani homes has been observed, in the last few years. There was a time, when the females of the home used to decide how to décor the home and when is the time to change the drapes, furniture and other items. With changing trends and increasing competition, it has become difficult for a housewife to keep herself abreast of latest knowledge and new interior designing trends of home décor. Therefore, the need of the best interior designers in Pakistan has been felt, to get our homes decorated according to latest trends, with the most stylish and attractive home artifacts. It’s not that women cannot do the décor at their own but it’s not just about replacing one kind of furniture with the other. It’s about pleasant and soothing aura of our homes and the overall look that we want. It’s easier to decide what kind of look you want but it’s difficult to focus on every minor detail. Furniture, cabinets, doors and carpets define the overall look of your home. Nowadays, inlay style furniture is in vogue again and different kinds of inlay options are available. You can take help from online interior design blogs, lifestyle magazines and TV shows to take inspiration before buying inlay design furniture. However, an interior designer like Amer Adnan can guide you in the best way about the inlay furniture, you should pick, considering the other furnishings of your home. If you loved the idea of inlay furniture, you can experiment with this technique and add it into other furnishings as well. For instance, you can begin with floor planning. If you have marble or wooden floor, cover it with different pieces of rug, runners and mats to complement the beauty of floor. Moreover, you can add different kinds of inlay chests and tables to enhance the look of the space. Before giving order for furniture, keep in view that gigantic, majestic and flashy furniture is completely out of fashion. There was a time when such ostentatious furniture was the “in” thing all over the country. Nowadays, light colored, stylish yet elegant furniture give your home, a very aesthetic look. Walls with ordinary and simple paint are also not “in” now, but sponge paint, texture paint, wallpapers or stencil sketches can turn the ordinary look of your home into the attractive one. 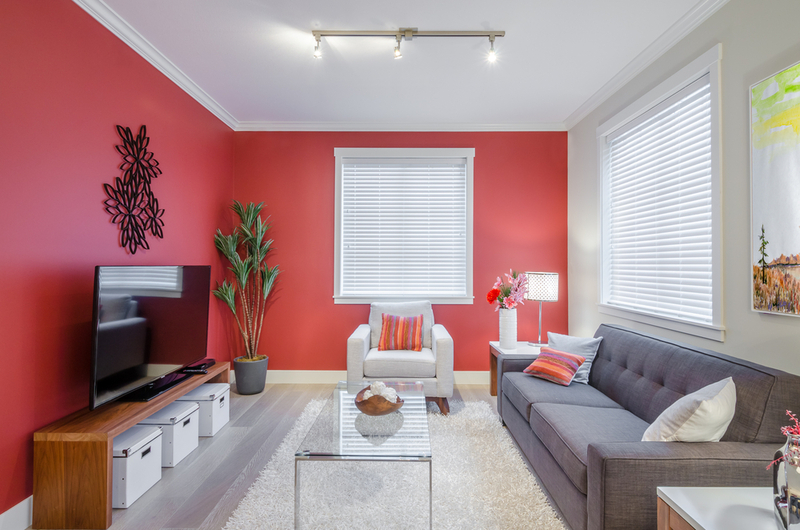 If you still want to go for the simple paint, choose the color that can help you revitalize the overall energy and mood of people looking at them. You can décor these walls with inlay frames, having pictures of your family or any other scenic pictures. You should consider lighting factor to make your space look amazing and illuminated. It is recommended by the interior designer in Lahore that the inlay furnishings of home should be in accordance with your lifestyle. Moreover, it should be convenient yet trendy.